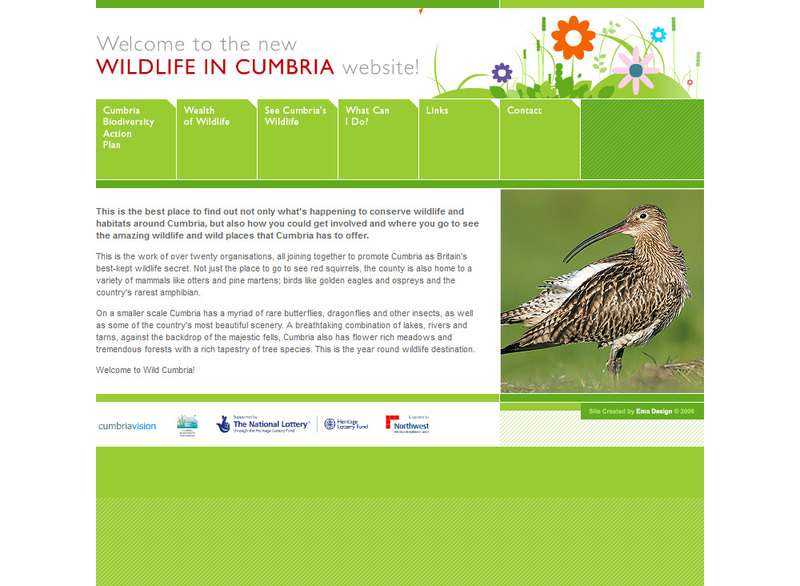 Background: The best place to find out what’s happening to conserve wildlife and habitats around Cumbria. 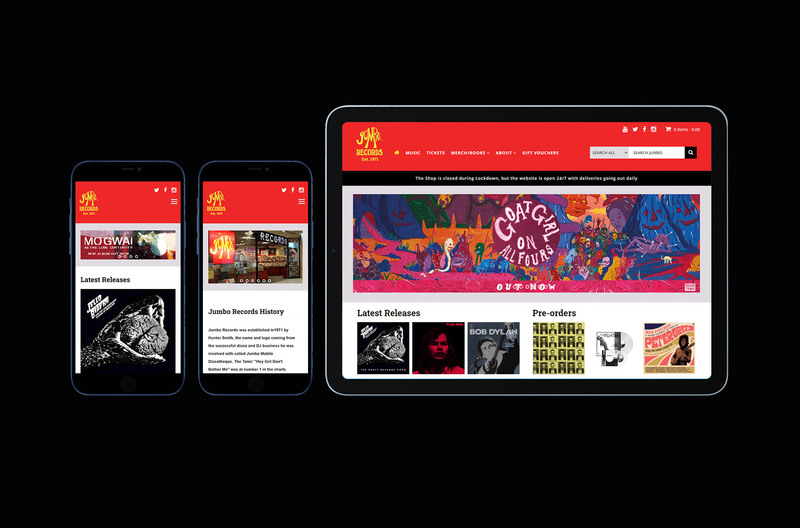 Services: Build, Flash animation and in-depth ASP CMS Content Management System. Automated subscribers email system developed.